What Happens If Spouse Doesn’t Sign Divorce Papers? 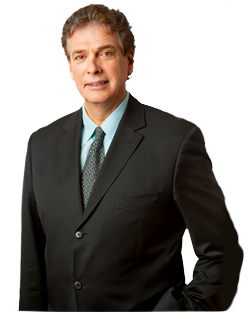 « How To Find The Best Divorce Attorney In New York City? This entry was posted on Wednesday, September 20th, 2017 at 6:00 am and is filed under Divorce. Both comments and pings are currently closed.